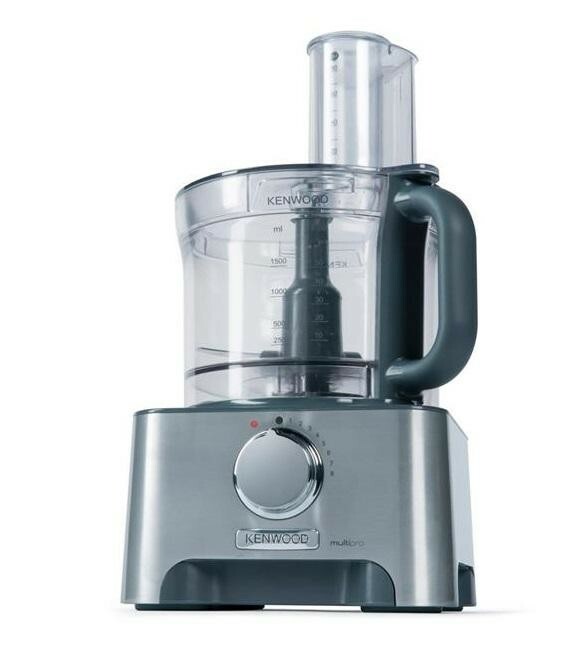 The Kenwood FDM780BA Food Processor is the perfect kitchen appliance for all your culinary needs, the various tools allow you to get creative in the kitchen and make some beautifully tasting home-made food. 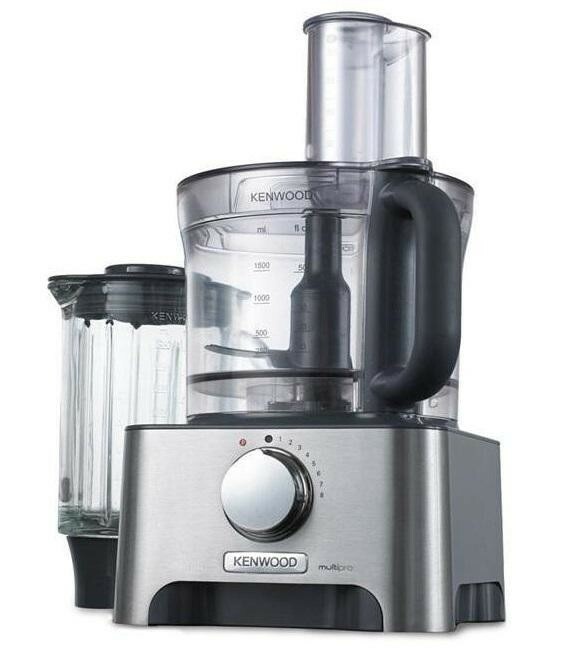 The large 3 litre bowl enables you to make enough food to feed the whole family while the 1.5 litre blender is ideal for making delicious smoothies and fruit juice. The FDM780BA enables you to chop ingredients with the knife tool, slice or grate vegetables with the 4mm and 2mm reversible discs, whisk cream with the whisk tool or knead bread with the dough tool. The 1000W motor ensures that the machine doesn't struggle to perform any task and the 8 variable speeds allow you to be in full control while the pulse function gives interval bursts of speed.